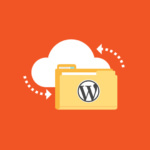 There are plenty of free and paid WordPress Backup Plugin available in the market. 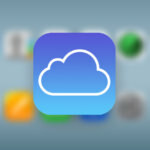 Same goes with the storage services, paid plugin and services usually offers more stable features and frequent updates, having said that, free plugin and free services can be as good as paid, the only trouble is it requires many manual labor and hacking when the automatic backup fails. Below are 6 free backup storage service for WordPress MySQL/MariaDB Database, files and images. If money is not an issue, go for a paid service such as Amason S3. Every minute counts and a paid service might offer faster backup and restore speed. 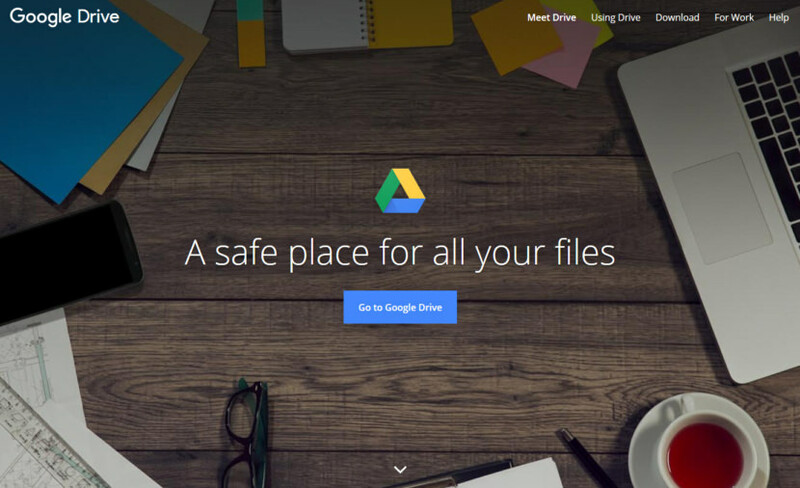 Not to be confused with Google Cloud Storage, which is a paid service, Google Drive starts you with 15 GB of free Google online storage, so you can keep photos, stories, designs, drawings, recordings, videos – anything. 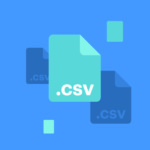 Technically speaking Google Drive gives you 15GB of free storage space, but there’s an added bonus – files created in native Google formats (such as docs, sheets and slides) don’t count towards your storage limit. Having said this, it’s not the best choice if you’re looking for a way to backup large numbers of files in case of an emergency, as security is minimal and it lacks important features like automatic backups and desktop sync. If you’re looking for convenience and easy access, however, it’s hard to go wrong here! 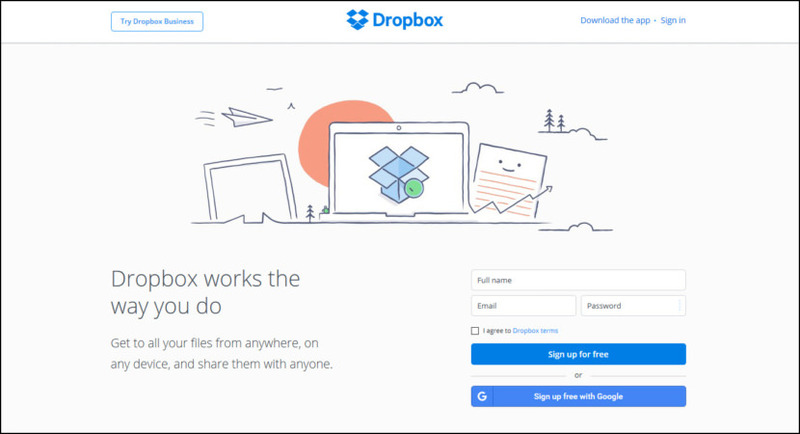 A Dropbox Basic account is free and includes 2 GB of space. You can download free apps to access Dropbox from your computer and mobile device. You can also earn more space on your Dropbox Basic account. Although you’ll start off with only 2GB of space, inviting friends can increase this to a maximum of 18GB, with each successful referral earning you 500MB. You can also earn a few more GB by doing things like following the company on Twitter or Facebook. One stop solution to protect all of your PCs, Macs, iPhones, iPads, Android devices and Facebook pictures into a single account! 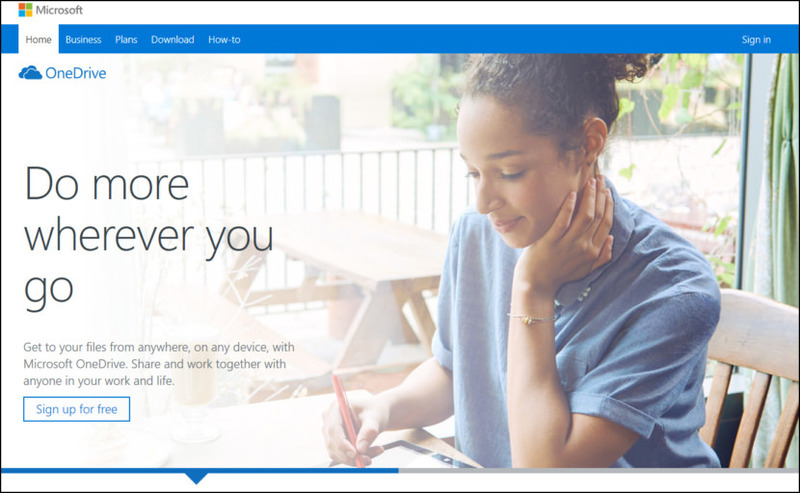 A free subscription to IDrive gives you access to plenty of features including local backups, archiving and NAS compatibility. 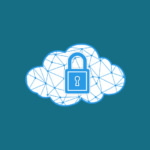 Combined with handy tools such as the ability to upload files directly from Facebook and Instagram, and top-notch security features, you’ve got a flexible service that successfully combines features from both Cloud storage and online backup services, and excels whether you want to perform basic tasks or get more creative. 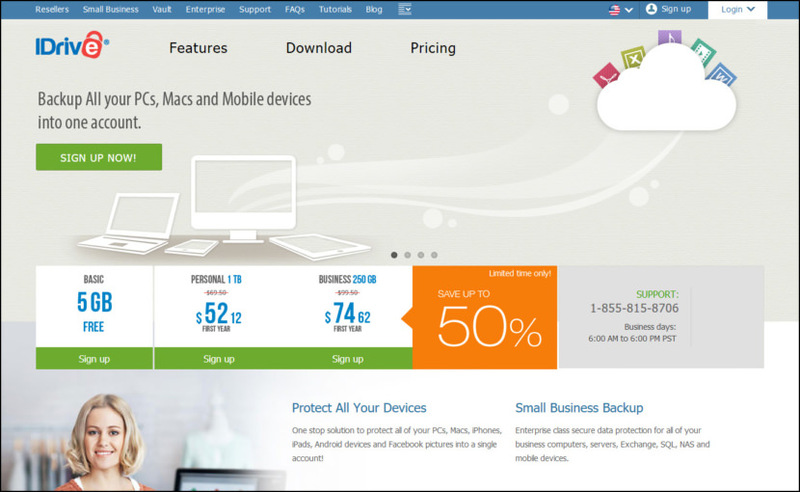 Protect your files, back up all your files with Memopal Online Backup and free up space on your computers. 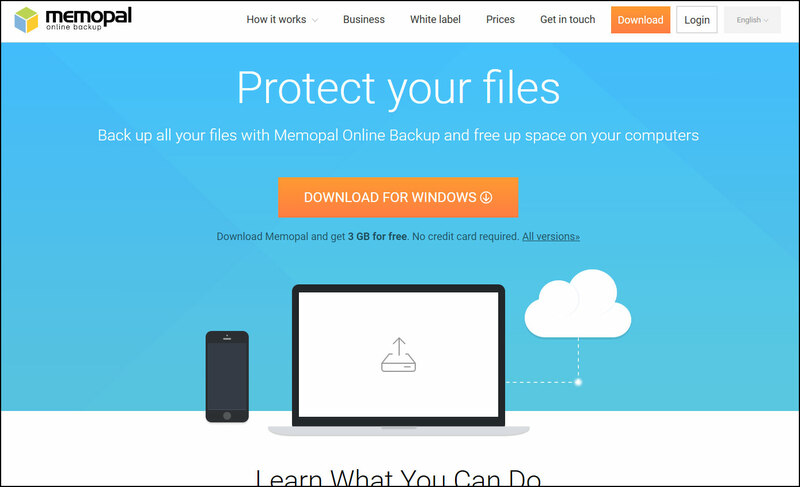 Protect all your computers with the Memopal online backup function. If you need to free up space on your hard drive and want to delete files from your computer, don’t worry, you will always have a copy of them on Memopal. Syncplicity is flexible, scalable, and secure. We offer 3 packages – personal, business and enterprise edition, which can be customized to meet your file sync and share needs. 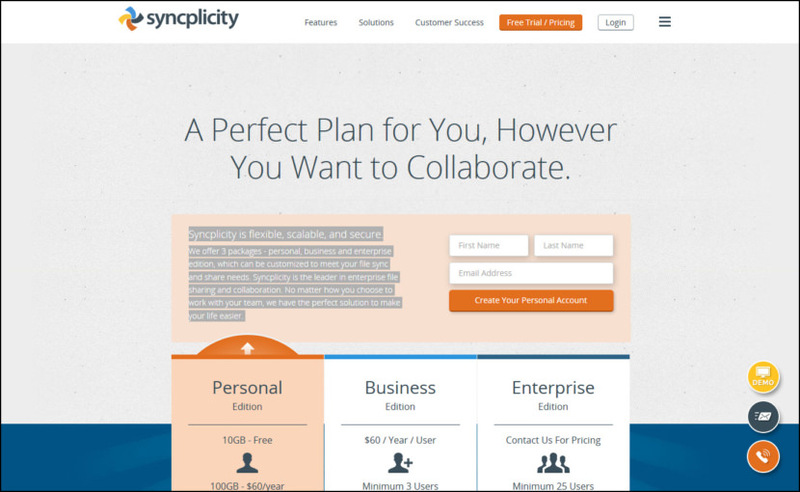 Syncplicity is the leader in enterprise file sharing and collaboration. No matter how you choose to work with your team, we have the perfect solution to make your life easier.